Voice behind the written words. Contributor to The Canadian Press for 25+ years, freelancing on the side. 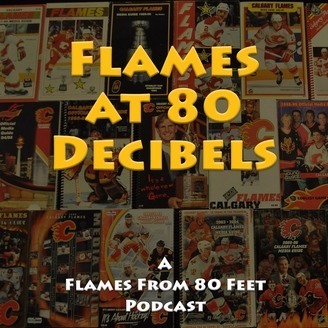 Longtime journo, first-time podcaster here to share insight and perspectives on the Calgary Flames. But not too serious, it's just hockey. As we begin the 2017-18 NHL season, Sportsnet960's Pat Steinberg stopped by for his first appearance on the podcast. 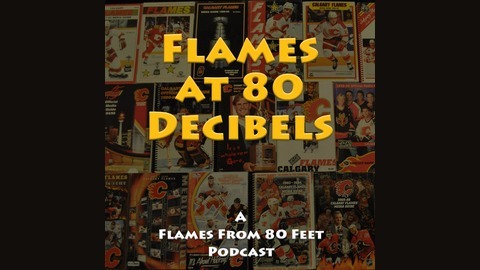 After explaining how he got into sports radio (nerd alert), we looked at the Calgary Flames line-up and where Jaromir Jagr fits, we talked bold predictions and over-unders for the season, we looked at what if scenarios when injuries inevitably strike and we finished off with some listener Q&A.